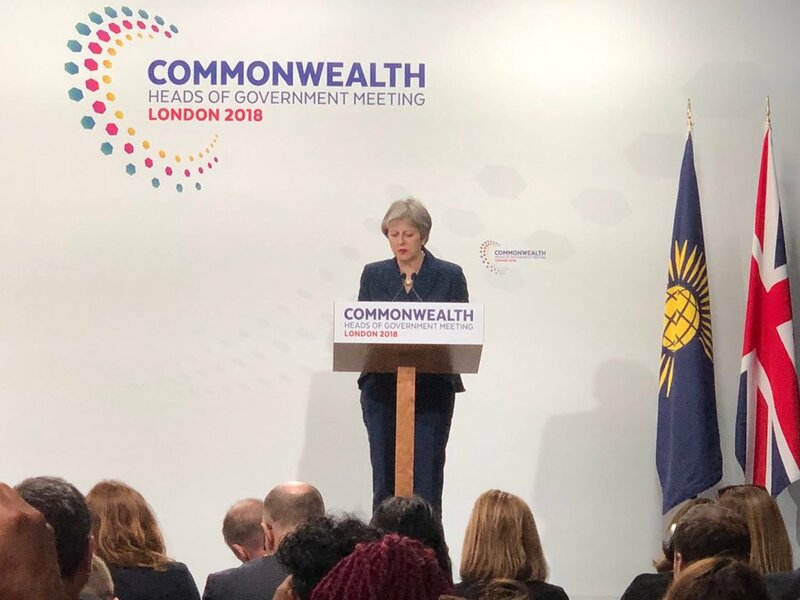 The Commonwealth Heads of Government summit on Friday confirmed Rwanda as host of the next meeting of the bloc – knocking out countries with more deeper historic links to Britain. 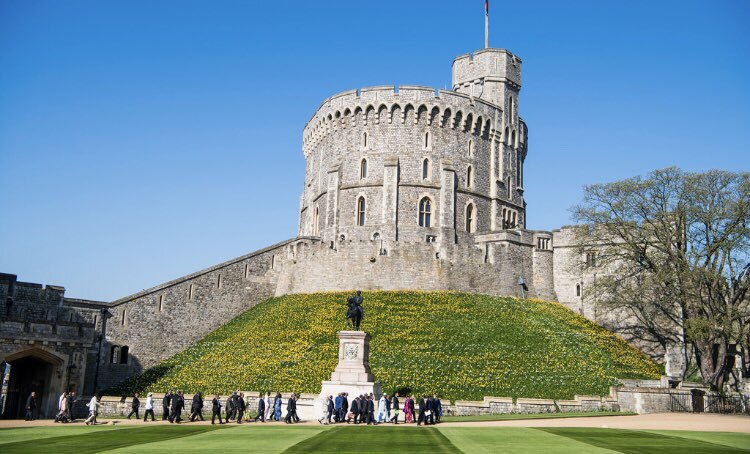 The decision was taken at the Commonwealth Heads of Government Meeting (CHOGM) taking place in London and Windsor Castle on Friday. CHOGAM takes place every two years and brings together 54 member countries mostly former British colonies. It is headed by Queen Elizabeth II of the United Kingdom. Rwanda joined the Commonwealth in November 2009, becoming its 54th member. 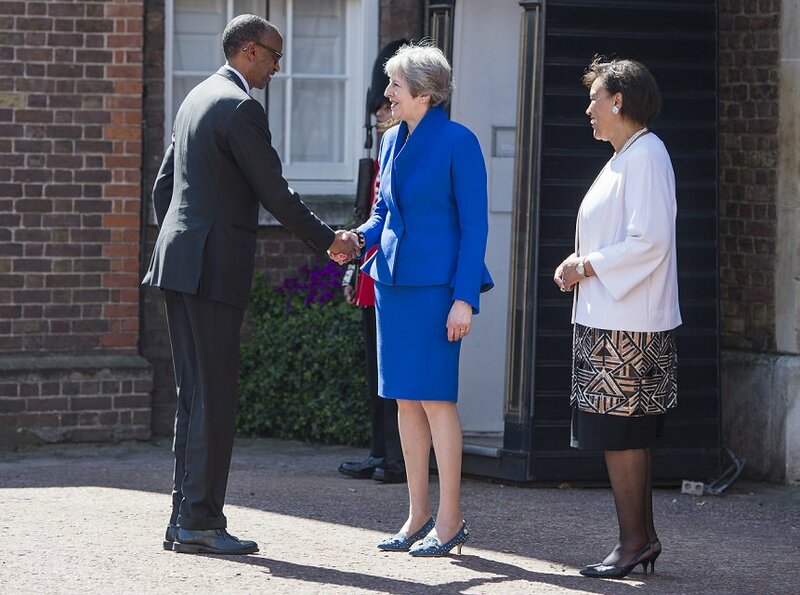 President Paul Kagame and First Lady Jeannette Kagame attended the summit. 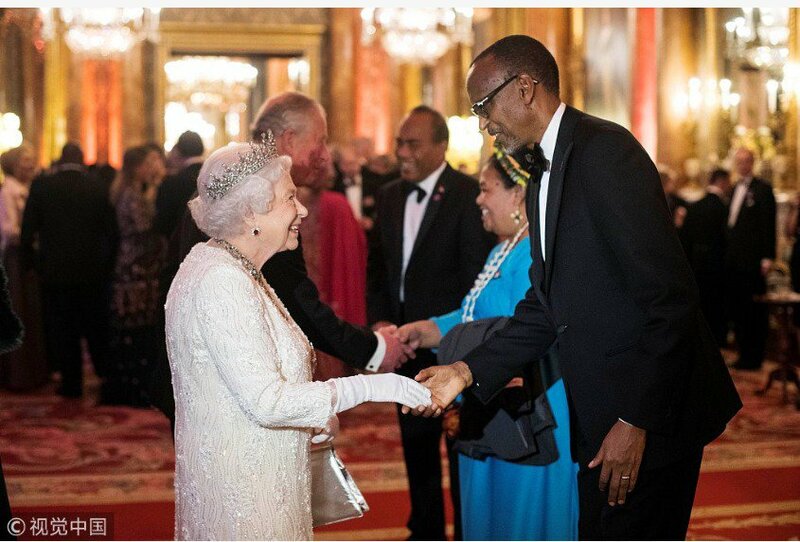 Rwanda has proved capacity of hosting big summits with esteemed dignitaries. The African Union General assembly that took place in Kigali in July 2016 with more than 50 heads of State and government was the first of its kind and was followed by a series of many others; the World Economic Forum, Transform Africa and very recently, the extraordinary African Union General Assembly. This year, Rwanda, with its newly inaugurated Radisson Blu and Kigali Convention Centre, will host 63 international events ranging from Mo Ibrahim Foundation Good Governance Meeting at the end of the month to FIFA meeting in October to mention but a few. 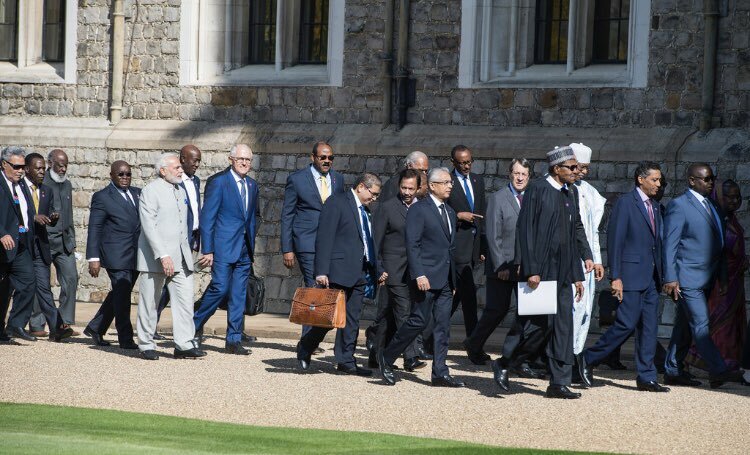 Meanwhile, it is reported that Rwanda was chosen as next host of Commonwealth Summit following Malaysia absence at the current meeting. “Defeat for Fiji. 1st African venue since Uganda in 2007. Malaysia pulled out after PM Najib Razak decided not to come to London,” tweeted James Landales, Diplomatic Correspondent for BBC News on Friday. learning from Rwandan past to build our bright future. God blesses Rwanda.